My furnace is old and only has 4 wire connections, but I require a C wire. 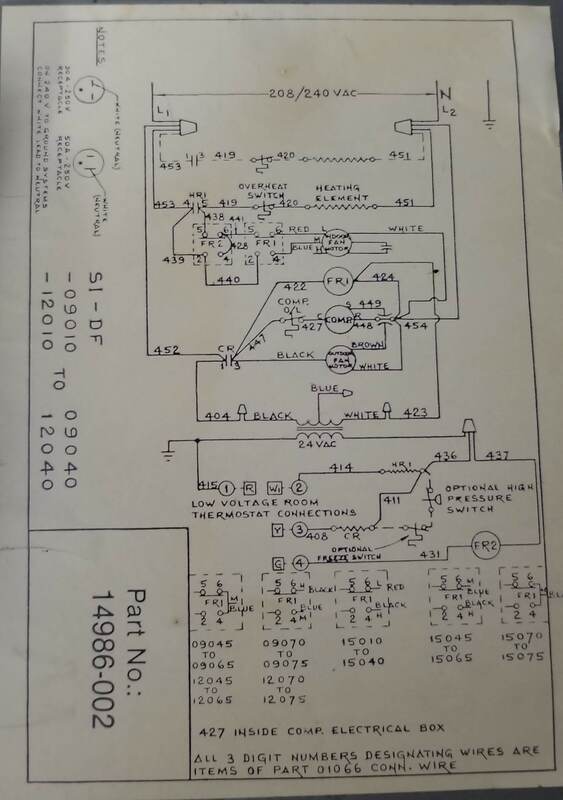 How can I create one based on this diagram? I do have 5 wires running between the furnace and thermostat. The way to find a C wire is to look for the transformer, and then find the secondary (low voltage) wire that is not the R wire. In your case, this is the wire in the diagram going to the right of the part labeled "24 VAC", which is the transformer. Not the answer you're looking for? Browse other questions tagged electrical thermostat furnace thermostat-c-wire or ask your own question.